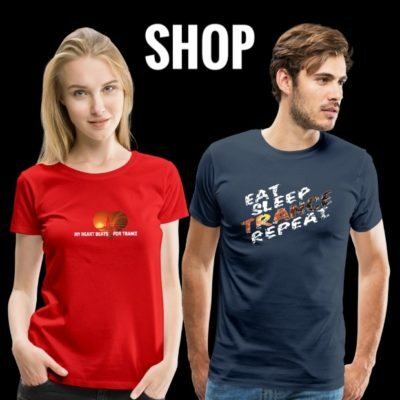 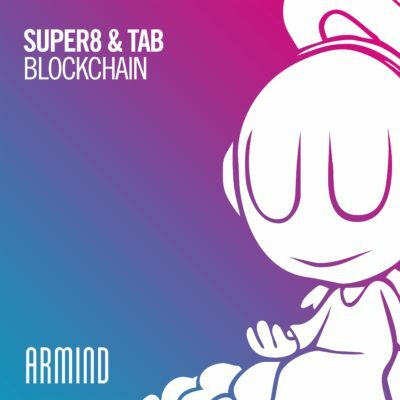 Bearing the widely acclaimed Super8 & Tab signature with an extra dose of energy to boot, “Blockchain” radiates the classic Trance feel while remaining modern and cutting-edge. Selected by Armin van Buuren himself for his mix-compilation “A State Of Trance, Ibiza 2018”, this searing record is meant to drive fans wild all night long. 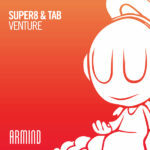 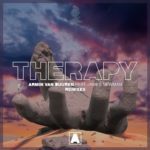 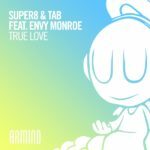 Tagged Armada Music, Armind Recordings, Super8 & Tab.